Even so, as students, we live in the best time ever. Free access to tests and other preparation information for the SAT or ACT exams is ubiquitous. 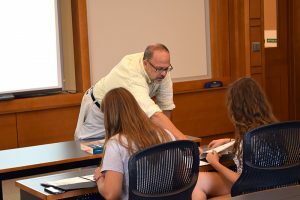 Please, take advantage of what you can, because if you are college bound – and more students are today than at any other time in history – then getting the best score possible on these tests paves the way to the college of your choosing. CapEd has been guiding students in North Carolina to better scores since our founding nearly 20 years ago. Our approach is meticulous. We sweat the small stuff with our students, because knowing HOW to take the tests and what to be aware of is often MORE important than WHAT you know. Students become part of a family at CapEd; one where high-fives and fist bumps are a regular encouragement or solace. We are focused on two things: helping students become better students and preparing them to excel at their SAT/ACT exams. Since it was redesigned in 2016, the SAT is much closer to the ACT. Reading and Writing sections are combined into a single verbal section, called Evidence-Based Reading and Writing. There remains a Math section, and an optional Essay. The SAT tests integrated knowledge and skills more than general reasoning and specific vocabulary knowledge. There is no penalty for guessing, so don’t skip any bubbles, fill them all in. Seminars are six weeks in length, starting seven weeks prior to an exam date. ACT Seminars are held on Tuesday nights; SAT Seminars are held on Wednesday nights. Classes go from 7:00p to 9:30p. 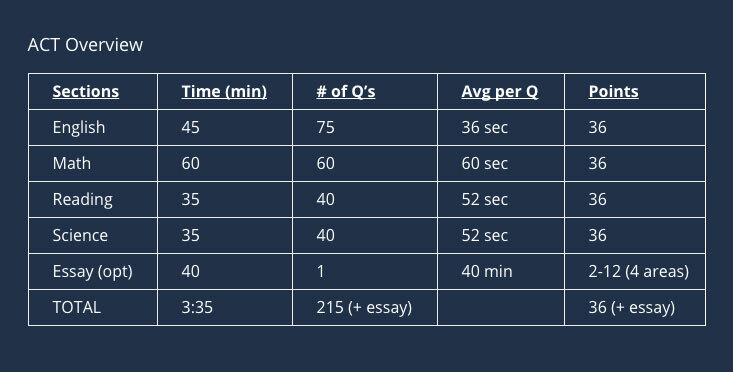 Students will go through timed practice exams in a typical test-taking environment. Each class session will include addressing a different section of the exam or different question types. We will meticulously analyze questions and pore over approaches for streamlining the test-taking process. Class sizes range from 5-8 students, so sign up early to ensure your space. We hold BootCamps regularly, typically the Saturday prior to the exam date. A BootCamp is a focused 8-hour period of study and/or refresher on students’ exam skills – from 9:00a to 5:00p. 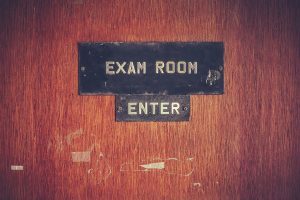 We will go through an exam, completing sections in the allotted time to help with pacing and to recreate the exam environment. Then CapEd will take students through each question and have engaged, detailed dialogue about question structure, how to arrive most efficiently at the answers, and then tips/tricks for being prepared for attacking the exam most effectively. This test prep session will ensure your student is ready on exam day. We will work with you to find the right session, schedule 1-on-1 time or create an additional group, depending on student interest. Click here for ACT/SAT BootCamp schedule.